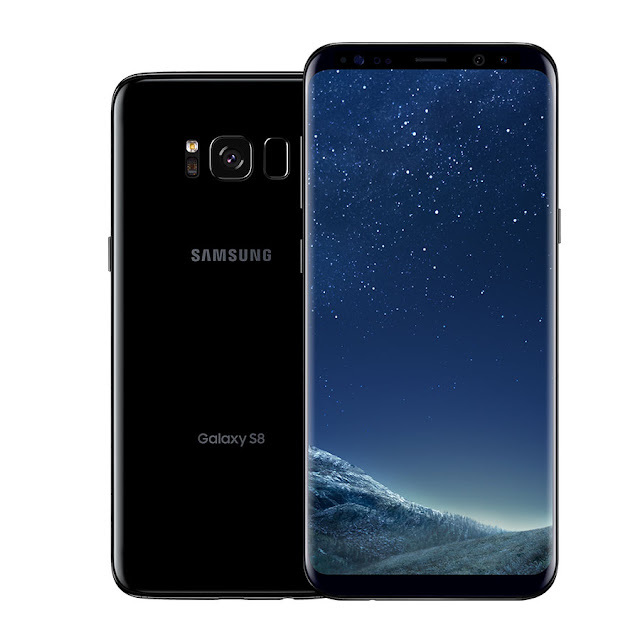 - Premium Camera: The Galaxy S8 and S8+ are equipped with an advanced 8MP F1.7 Smart autofocus front camera and 12MP F1.7 Dual Pixel rear camera for the best low-light, zoom and anti-blur photos with enhanced image processing. 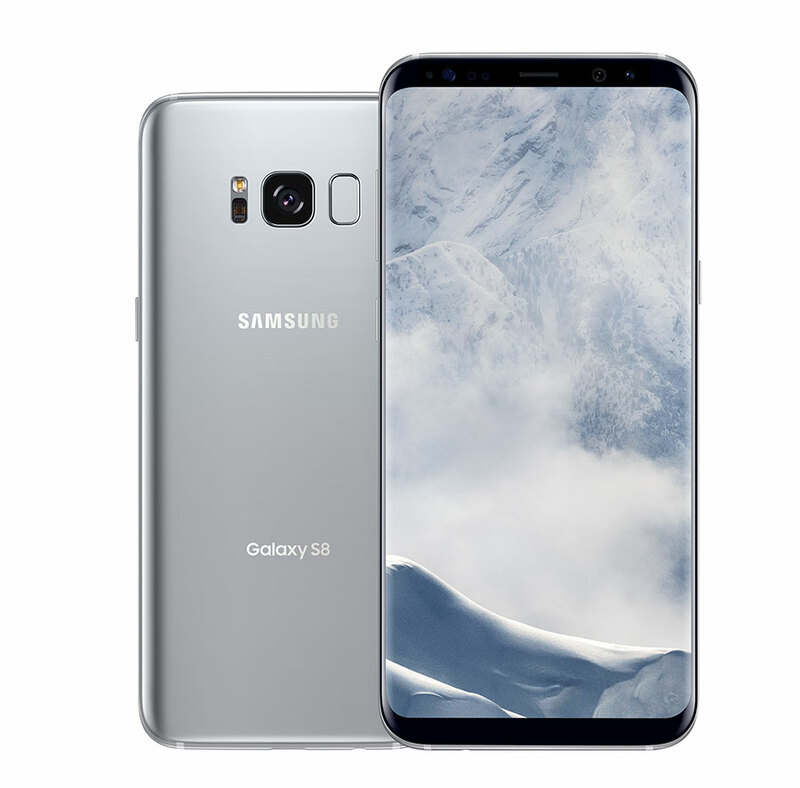 - Powerful Performance: Packing powerful performance and connectivity, the Galaxy S8 and S8+ feature the industry’s first 10nm processor, enabling heightened speed and efficiency. It is also gigabit LTE and gigabit Wi-Fi ready with support for up to 1 Gbps so users can quickly download files, regardless of the file size. 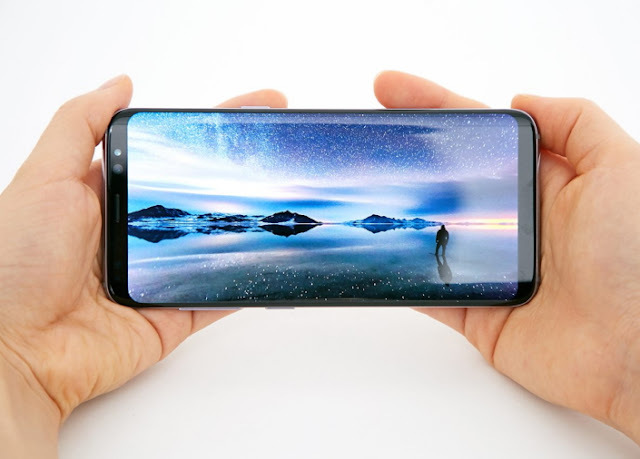 - Robust Entertainment: As the world’s first mobile device certified by the UHD Alliance as MOBILE HDR PREMIUMTM, Galaxy S8 and S8+ let you see the same vibrant colors and contrasts that the filmmakers intended while watching your favorite shows. In addition, the Galaxy S8 and S8+ offer next-level gaming experiences with vivid and superior graphic technology, as well as Game Pack, featuring top game titles, including select titles supported by the Vulkan API. - Global Standard in Mobile Security: The Galaxy S8 and S8+ are built on Samsung Knox, a defense-grade security platform. 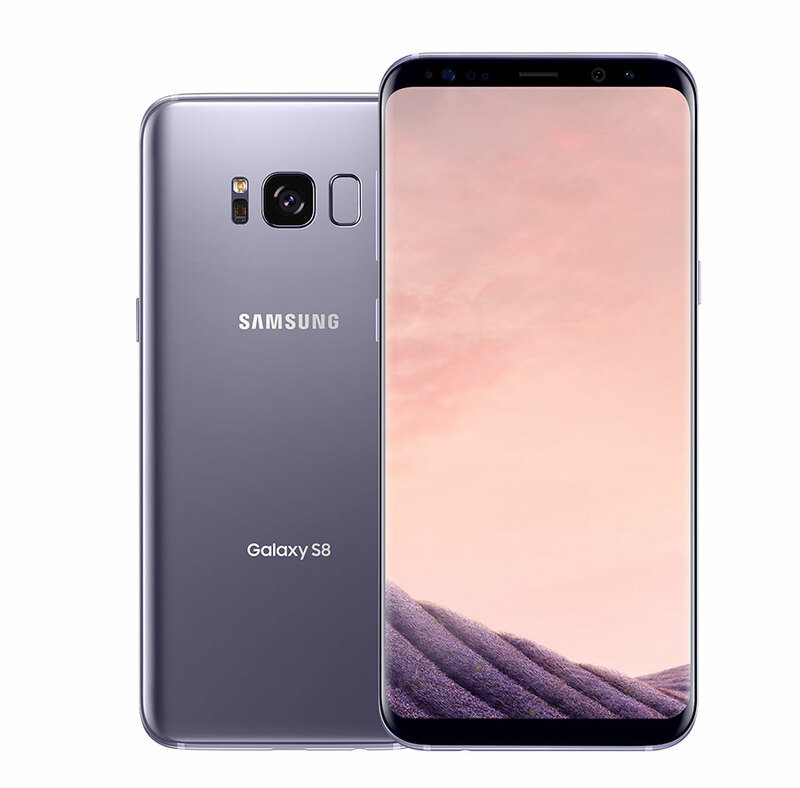 In addition, the Galaxy S8 and S8+ will offer a wide selection of biometric technologies including a fingerprint scanner, iris scanner and facial recognition so users can select a secure biometric authentication method that works best for them.